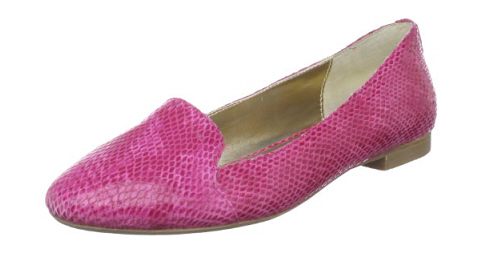 I missed out on the chance to get these pink snake-print Dolce Vita Koko flats when ideeli had them on sale few weeks back. Bummer. 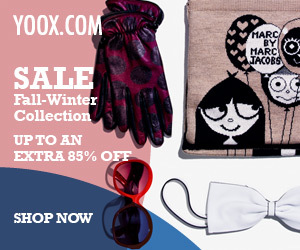 You can check out other colors here. 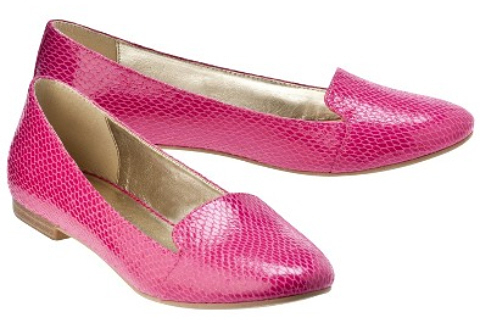 I was happy to see that Target has almost identical Mossimo Vilda Smoker flats in pink. And they are only $19.99! Can’t wait to wear them in the coming spring! The turquoise pair will be perfect in summer.